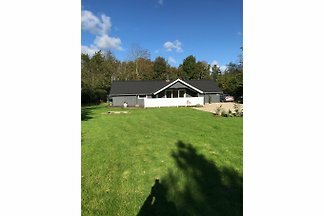 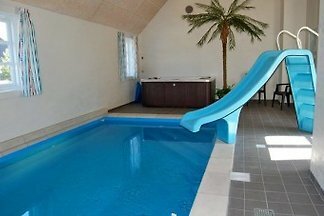 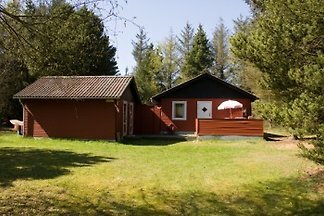 Pool house in Henne beach, sauna, Jacuzzi, etc. 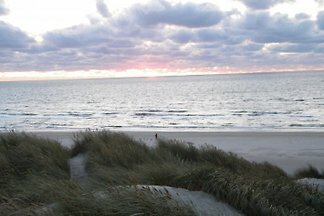 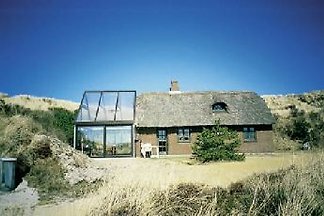 Spa house in the first dunes of the North Sea. 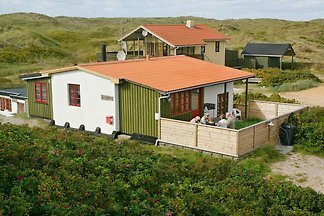 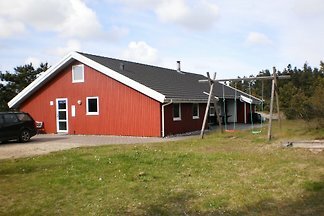 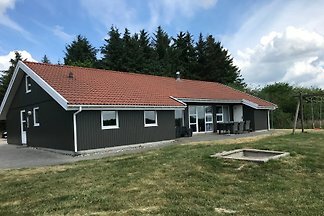 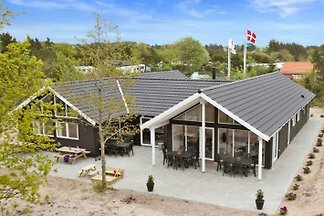 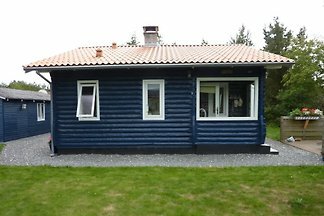 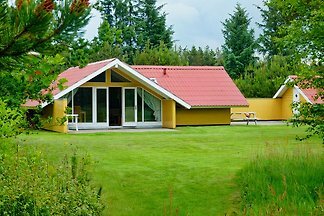 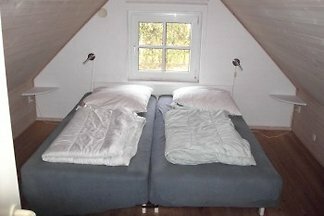 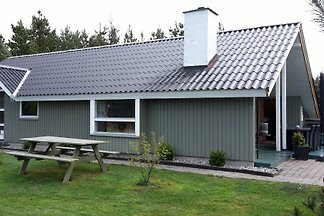 Rent successfully your holiday flat or holiday home in Houstrup Strand in only 20 minutes !